Will My DUI Affect my Employment or an Employee Background Check in Boise Idaho? 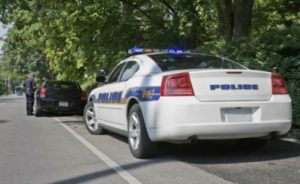 What Can I Do About a Teenage Drunk Driving Charge in Boise, Idaho? 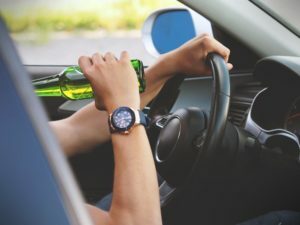 What Happens When a Teen is Caught Drunk Driving in Boise, Idaho? 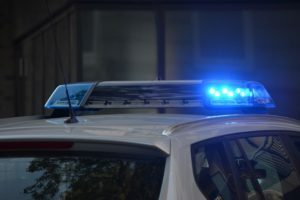 Can a DUI Affect Employment in Boise, Idaho? 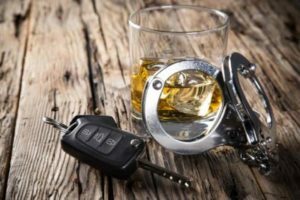 Ask a DUI Attorney: Will I Go to Prison for My DUI in Boise, Idaho? What Happens When Boise Drunk Driving is Reported Anonymously? This is My First DUI Offense. What Happens Next? 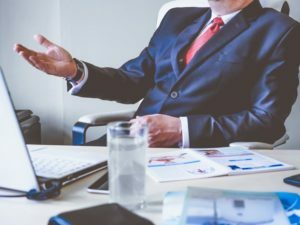 Choosing the right attorney is an important decision. The right attorney can make the difference between a hefty fine plus time in jail and walking away a free man. Therefore, I offer free consultations so that we can get to know each other and to see if I would be the right attorney for your case. Contact this office for a free consultation today. No one wants a criminal charge on their record, let alone a DUI. It can have lasting consequence on your life. 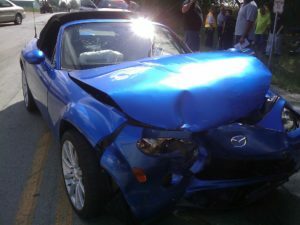 It affects everything from getting a job to how much you pay for insurance every month. Contact us 24/7 to see how we can help your cause.